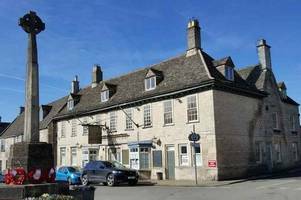 The upheaval in the boardroom has obscured a healthy business, says Matthew Partridge. 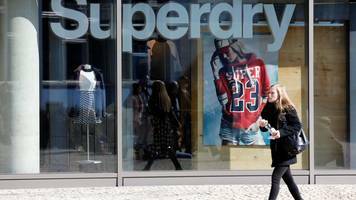 The post Superdry is super cheap was first published on MoneyWeek. 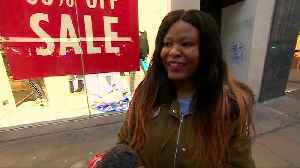 The number of shoppers in Britain visiting stores on the day after Christmas fell again this year. 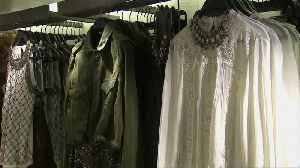 And, amid Brexit uncertainty, a new survey shows business leaders' confidence in the British economy..
Zara owner Inditex missed sales and profit forecasts on Wednesday, hit by adverse currency moves and an unusually warm September, leading investors to wipe more than $5 billion off the fashion.. 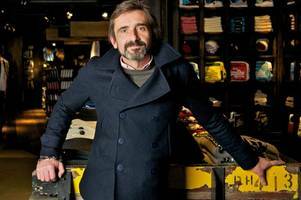 Founders live and breathe their brands, and Superdry's Julian Dunkerton should be able to correct the strategic mistakes of the past, as long as he's not stuck in the past himself. The post Mark.. 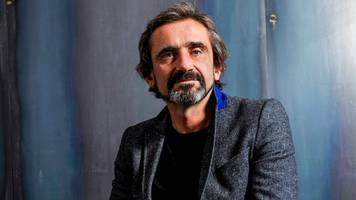 Eight fashion chain bosses resign after founder Julian Dunkerton is voted back on the board. 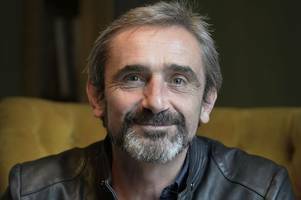 The co-founder and former boss of Superdry, Julian Dunkerton, is to return to the board of the British fashion group after narrowly winning the support of shareholders - a development which could.. 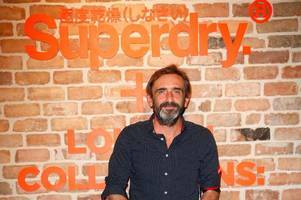 The founder and former boss of Superdry, Julian Dunkerton, is set to return to the board of the British fashion group after winning the support of shareholders by a narrow margin, initial votes showed..